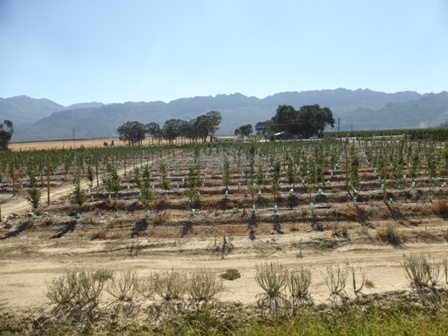 This week's Journal reports on Goosen Boerdery a family stone and top fruit business located in Ceres in the Western Cape. 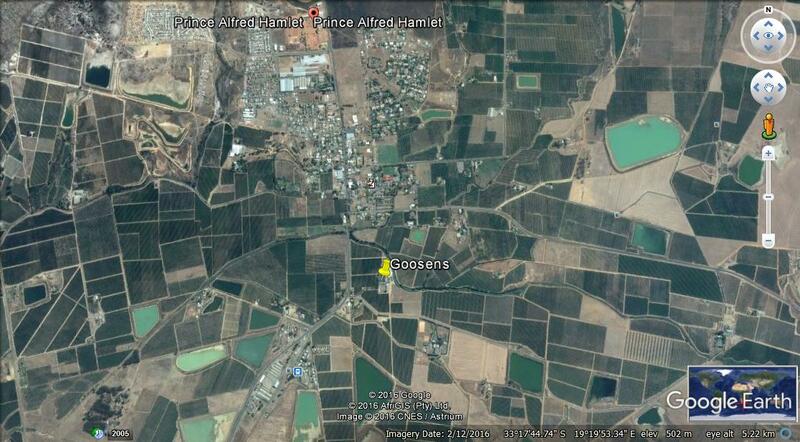 The Goosen Family is one of the oldest farming families in the Ceres District, established in 1861. 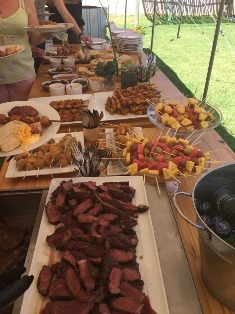 The Company consists of three main farming units, Jagerskraal Farming, situated in Prince Alfred's hamlet and Ou Stasie Farming, situated in Wolseley, with a new farm bought in 2016 at Rawsonville. Jagerskraal Farming consists of the farms Jagerskraal, Den Haag, Pomona, St Germain and Ou Stasie Farming consists of the farms Ou Stasie, Waverley Bo,Waverley Onder, Goukyk and White Bridge. 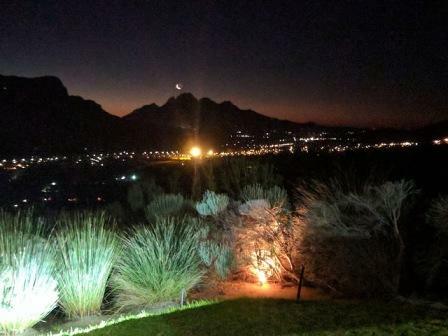 Goosen Boerdery was established in 1861 by Johannes Cornelis Goosen, the ancestor who bequeathed his legacy to a long line of JC and DP Goosens, who followed in his footsteps. 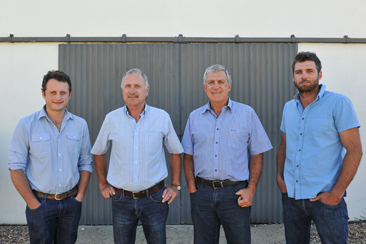 The 5th & 6th generations are on the Board, they are Danie & son JC; and Kleinjan & son Janus. 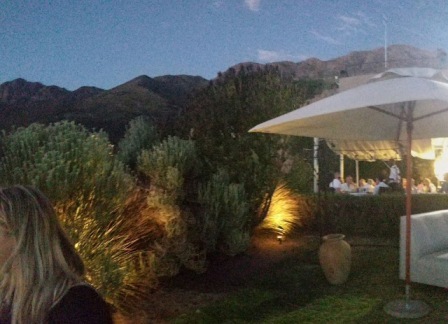 The Under 40's visited the farms at Prince Alfred's Hamlet. 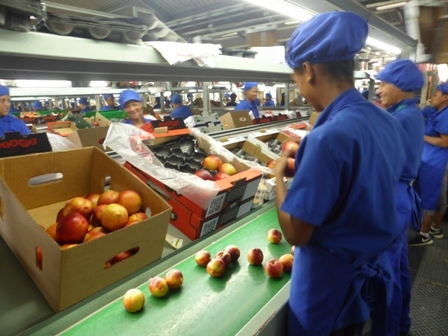 In 2003 the Goosen family started a BEE company (Black Empowerment Enterprise) called Denou Farming, which is owned by the Den Haag Workers' Trust (51%) and the Goosen Family (49%) - the workers trust consists of 73 farmworkers. 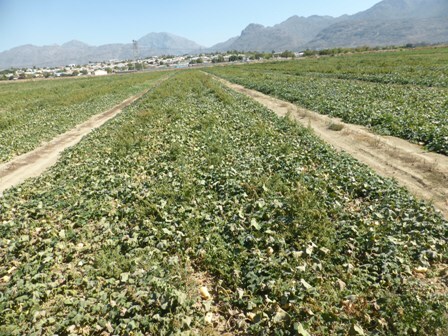 Goosen's grow a wide variety of produce, Vegetables (Butternut Squash) - Top Fruit (Apples & Pears) - Stone Fruit (Nectarines, Peaches and Plums) and Wine Grapes on 500 hectares of cultivated land; assisted by two climates zones; Wolseley being a 'low chill' area with 400-600 chill units and the Hamlet a 'high chill' area with 700-1,000 chill units. The benefit of growing a wide variety of crops, delivers the ability to supply produce for a much longer period throughout the season. 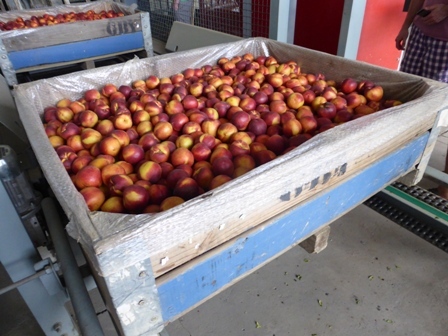 The packhouse at Jagerskraal in Prince Alfred Hamlet packs stone fruit from October to late March. 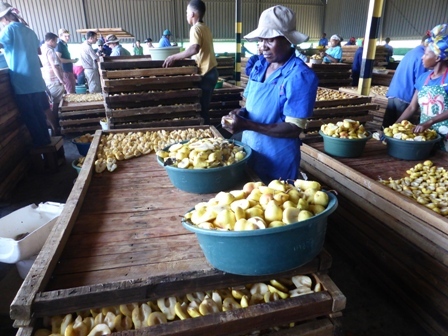 'The Jagerskraal packhouse was expanded in 2011' - while butternut is packed at Ou Stasie Farm. 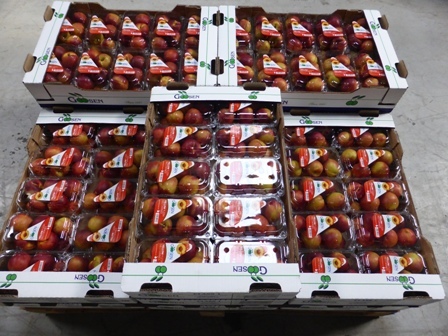 The stone fruit is exported by Stems Fruit (Pty) Ltd and the butternuts by Coveg (Pty) Ltd. 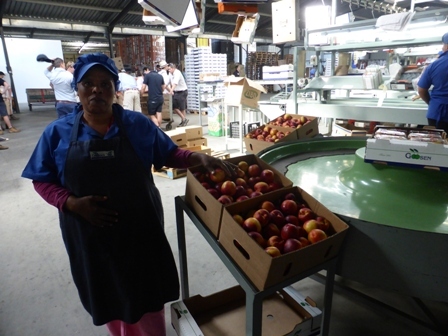 The local stone fruit and butternuts are marketed by Goosen Fresh Produce (Pty) Ltd under the Goosen and Denou brands. 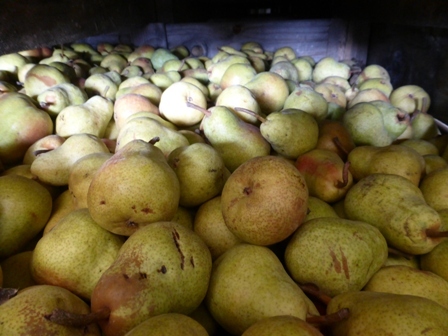 Apples & Pears are packed by Ceres Fruit Growers and marketed by Tru Cape. 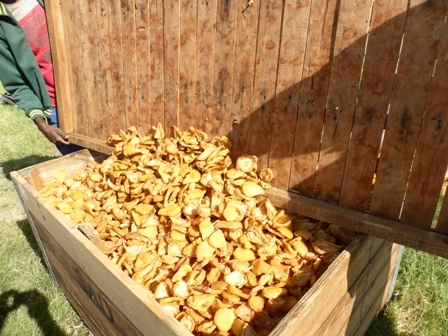 Wine grapes which are produced at Ou Stasie Farm are delivered to and marketed by Mountain Ridge Wines. Goosen Boerdery recognises its social responsibilities towards its work force and its families: Educational, social and sport programmes are encouraged not only amongst the workers but also their children. The Ou Stasie Farm Creche has been running for almost 20 years and is continually upgraded. It functions 5 days of the week with 2 permanent staff members taking care of 20 children between the ages of 3 months and 5 years old. 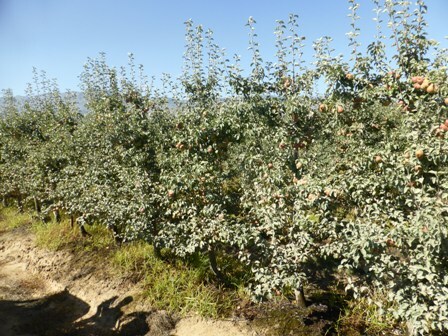 DP & JC Goosen Boerdery (Pty) Ltd and Denou Farming (Pty) Ltd grow 204.61 hectares of stone fruit; 71.97 hectares of pome fruit (apples & pears); 144 hectares of Butternut; 6.75 hectares of Onions; 42.1 hectares of wine grapes. 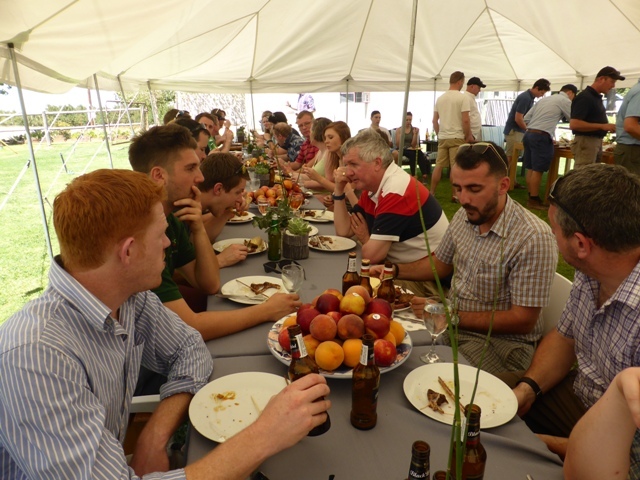 The Under 40 Delegates arrived shortly before lunch having visited Mark Boerlage at Sparrenburg Farm and James Reid at Red Ant Machinery - (reported in last week's Journal). 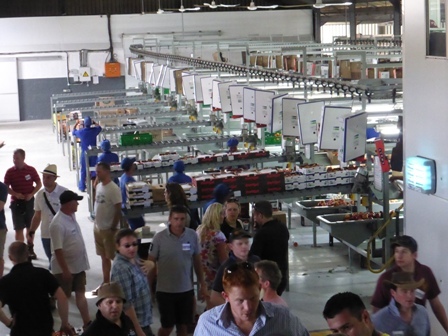 After the 'lorry tour' of the orchards, the next item on the agenda; a tour of the packhouse where Nectarines were being graded and packed. Below: left; 'packer pose' - and - right; packed and ready to go! 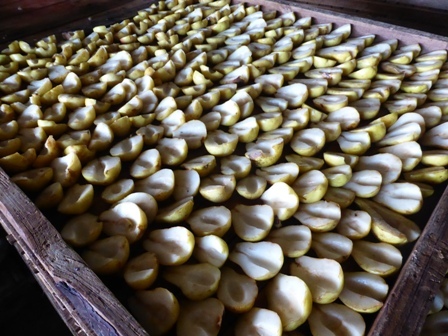 While at Goosens the Under 40's had the opportunity to observe preparation and drying of Williams Bon Chretien pears; a variety often just described as 'Williams', or BC's as they were described at Goosens, this enables pears unsuitable for export class fruit with minor skin blemishes to be profitably utilised. 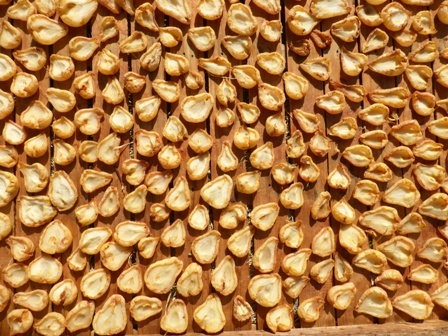 A common practice in many countries, but not all with the perfect natural weather for drying in the sun. 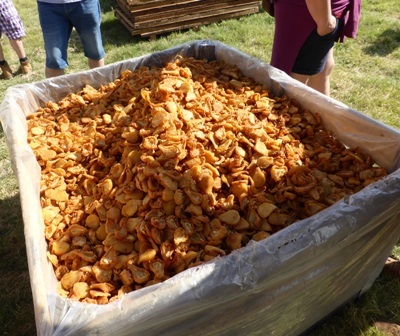 One of our young Bulgarian delegates" described how 'back home' they immerse the dried pears in hot water, releasing the juices into the fluid, making an enjoyable pear juice drink. 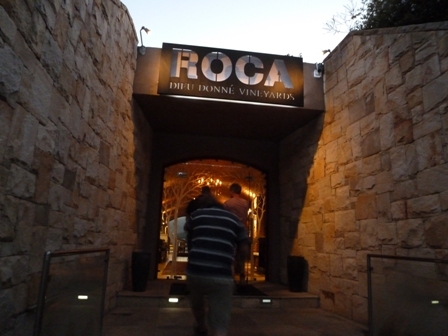 From Goosens, the Under 40's traveled back towards our Hotel at Stellenbosch, but not before a surprise location for dinner at Roca a restaurant at the Dieu Donne Vineyards. 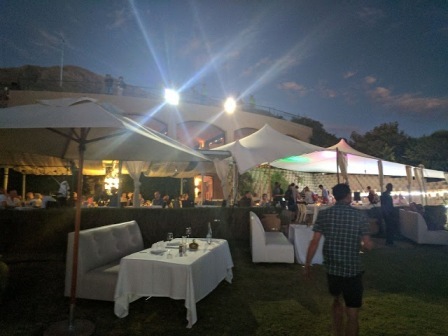 During their 'recce' last year, the U40 committee were taken to ROCA by one of the contacts they had made during their exploratory planning for the 2017 U40's Conference. 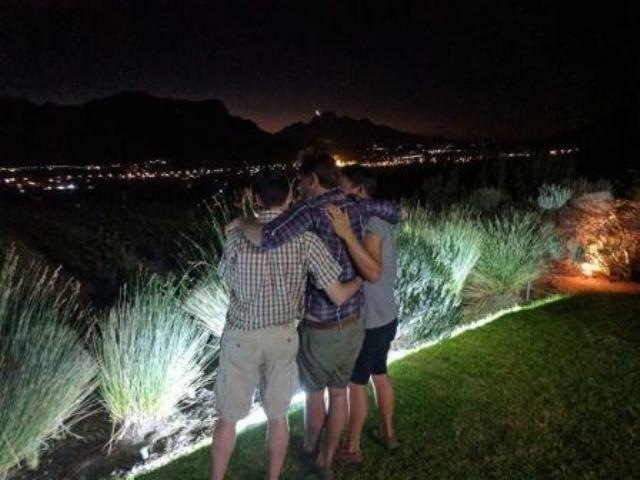 Below: 'Best of Friends' - committee men - Paul, Charlie and Chris contemplate the success of our evening at ROCA..
ROCA is a very special restaurant and well worth a visit for anybody in the vicinity of Franschhoek. Click on Where do British Apples grow? Dogtooth Technologies, a start-up company based near Cambridge, is developing autonomous robots designed to harvest soft fruits such as strawberries. The company tested its first prototype robot in the field in the summer of 2016, and is already working on an improved version. Five of these second generation robots are due to be operating on a farm this summer. 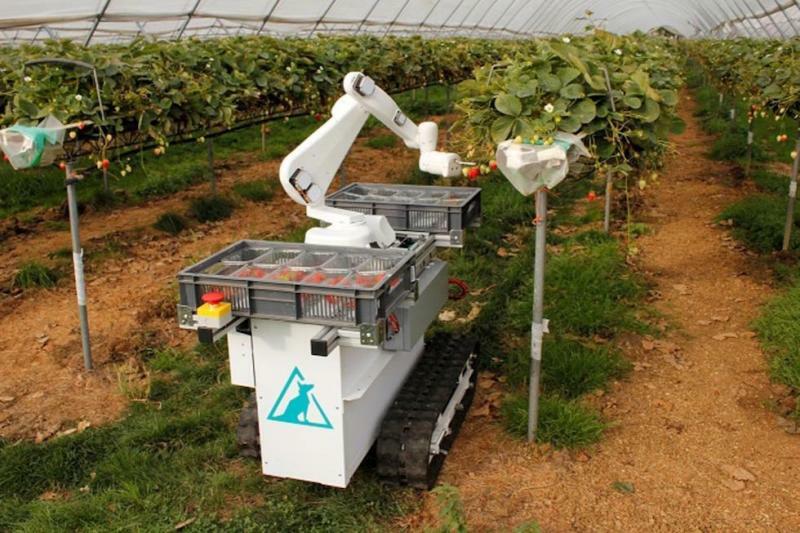 Now, in an EPSRC-funded project, known as Vesca, the company is working with researchers at the National Institute of Agricultural Botany in Cambridge to develop advanced computer vision and motion planning systems, to enable the robots to more efficiently locate fruit and determine their quality and suitability for picking. The team will do this by improving the robots' machine learning algorithms. 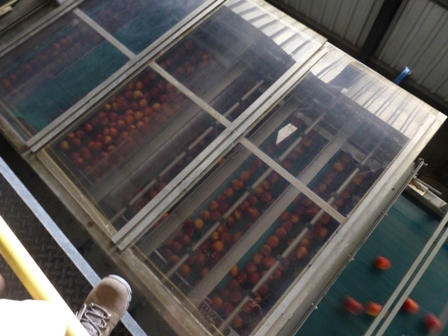 This will enable them to make better decisions about how to approach target fruit, and whether to pick them or not. 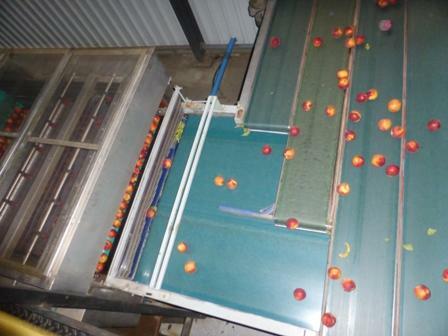 This should result in an increased pick rate of saleable fruit, whilst minimising waste. The robots are each equipped with several cameras, said Ed Herbert, founder and chief operating officer of Dogtooth Technologies. "You have got these robots moving up and down the fields with several cameras on, and they'll be imaging the crop in minute detail," he said. "We have got that linked up with high precision GPS coordinates, which allows us to look at the trajectory of each plant and each strawberry," he said. By tracking the trajectory of a given plant or section of the farm, it allows farmers to quickly identify an area of the farm that is more or less productive, or where there has been a sudden drop-off in activity, said Herbert. 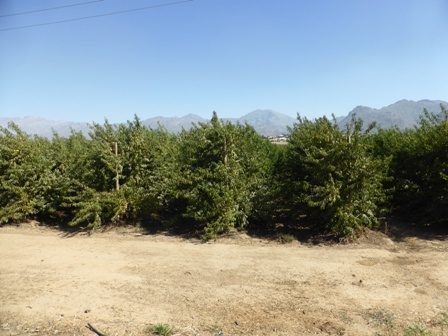 "You can look for signs of disease or pest, and that means that you can intervene earlier, reducing the amount of chemicals you need to use, and increasing your yield," he said. The project is aiming to build a system that has approximately the same performance as a human strawberry picker, but at a cost of £12,000 per robot, when produced at scale. 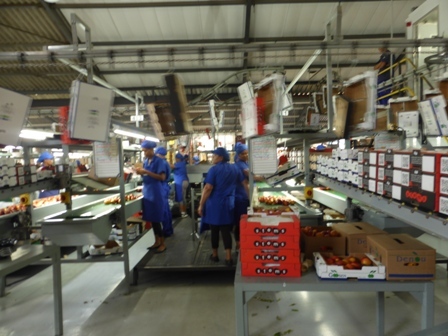 Strawberry harvesting is manually intensive, and increasingly vulnerable to fluctuations in the labour market. "But picking is almost an excuse to get cameras in the field," said Herbert. "The real benefit is not in replacing or displacing human labour, it's in all the added information you can get with these really rich datasets we will be collecting." "So it starts. Have the powers that be actually considered the result of robot mechanisation? Where, when most of the people will be unemployed, will the Government collect income tax if there's no-one to pay it?? ?